Great price!! 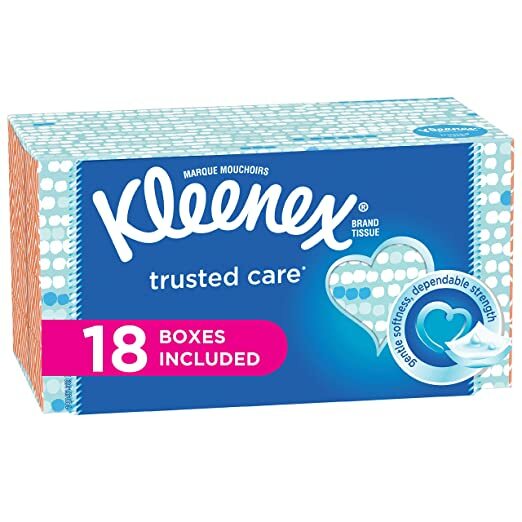 Amazon has Kleenex Trusted Care Everyday Facial Tissues, Flat Box, 210 Tissues per Flat Box, 18 Packs for as low as $31.44 – $3 coupon on the product page = just $28.44 with FREE shipping when you choose Subscribe & Save and have 5 active monthly subscriptions! Just $1.58 per HUGE box!